One of the most interesting and best parts about knitting is the huge variety of patterns available. But where does the inspiration for those patterns come from? 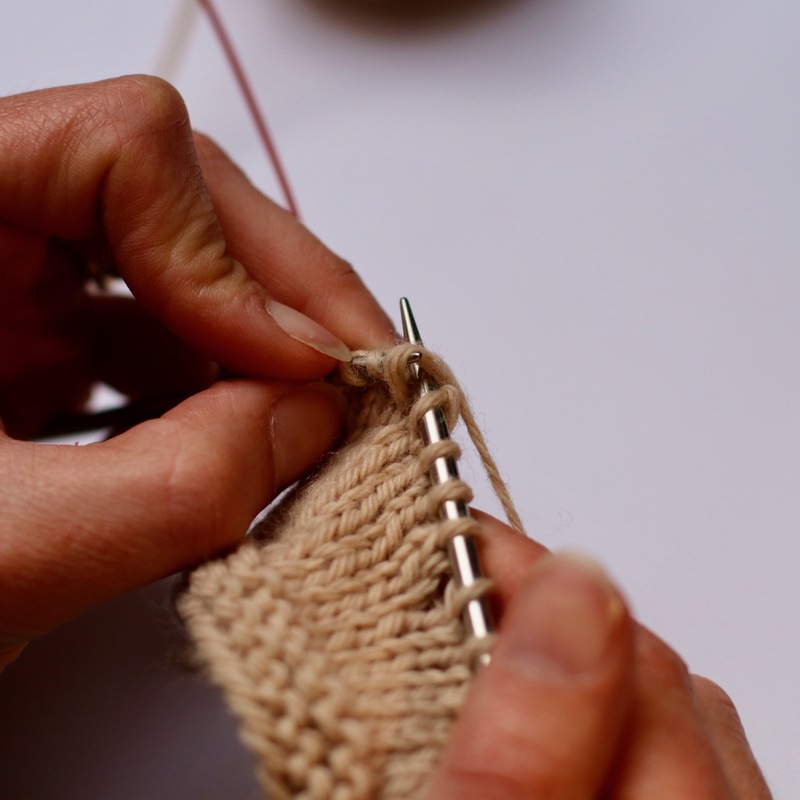 In this class, we’ll talk about different forms of inspiration and different ways of thinking about knitting, and then explore methods and theory to bring those ideas to reality. This is a great class if you’re interested in designing, or just want to experiment with all the possibilities knitting has to offer! Must be comfortable with stitch patterns, and have a willingness to experiment and play. 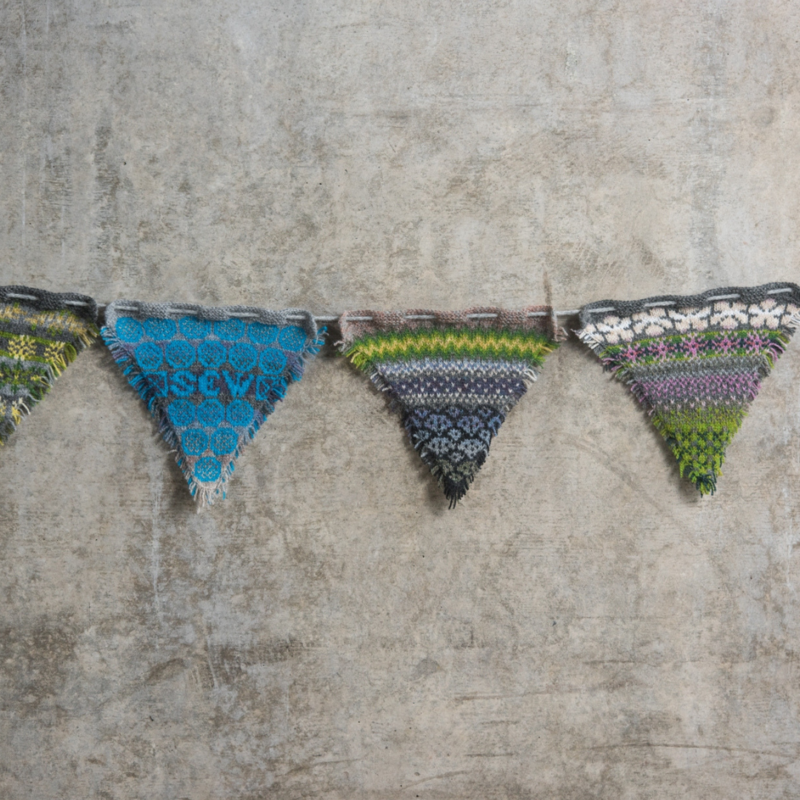 Explore ways of seeing and a sense of place in stranded colourwork. We will work from the same yarn shades and images – based on photos of Dublin – but, by the end of the session, everyone’s work will be gloriously different. You’ll design and knit your own experimental motifs and shading schemes from the inspiration provided. Class time is spent developing original stranded colourwork motifs and shading schemes and exploring methods for translating the everyday world into stranded colourwork. You will leave the class with the beginnings of a swatch documenting your thought process thus far; with clear, printed instructions for continuing and finishing your swatch; and with small quantities of yarn for completing work in your own time. 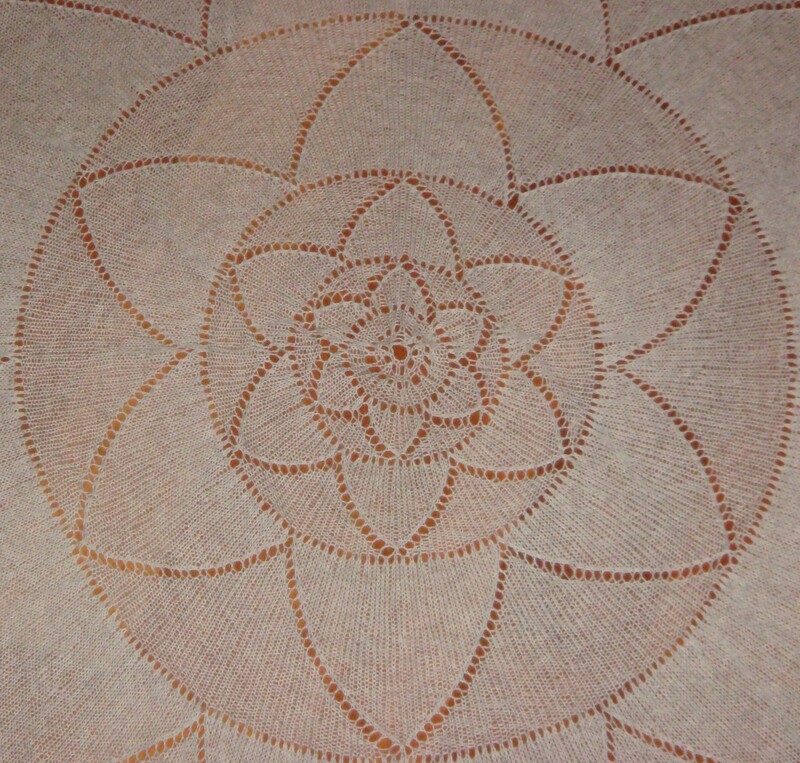 Editing images for stranded colourwork inspiration. Working within a pre-determined palette. Steek management and options for steeking. Attendees will need to know how to knit small diameter projects in the round and be comfortable and familiar with working two yarn shades at once (Fair Isle method, sometimes also called Stranded Colourwork). Felicity will supply a large palette of shades of Shetland yarn for students to make use of during the class. Pencil or pen for charting designs (coloured pencils are not necessary unless you have a strong preference for using them). Get to know – and love – the uniquely soft brioche stitch! In this class for beginners we’ll knit a squishy brioche cowl in both one- and two-color brioche. 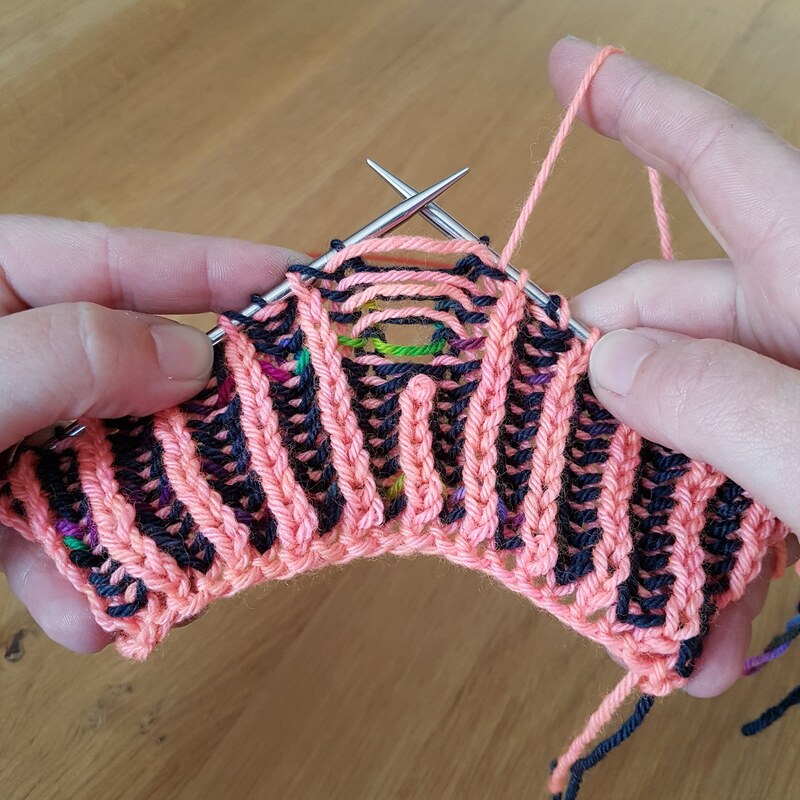 You’ll learn how to cast on and bind off, change colors when knitting in the round, read the abbreviations used in knitting patterns, as well as counting rows, measuring gauge and blocking brioche. At least two colors of yarn and matching circular needles with 16“/40 cm cord (eg. Worsted and US 7/4.5 mm, Aran and US 8/5 mm, or Bulky and US 11/8 mm), one stitch marker. Julie Dubreux – Brioche Can we Fix it? Yes, We Can! Brush up your brioche skills, learn to read your brioche stitches, and fix common brioche mistakes without fear. This hands-on technique class will help you build up your confidence and put an end to your unravel-one-stitch-at-a-time days. Students will need to be comfortable with two-colour brioche before taking this class. 4mm or 4.5mm / US6 or US7 circular needles, spare needles same size or smaller, crochet hook, locking stitch markers, 2 contrasting colours of smooth DK yarn. Often our knits can sit unfinished right at the final stage for far too long. Sometimes even years! 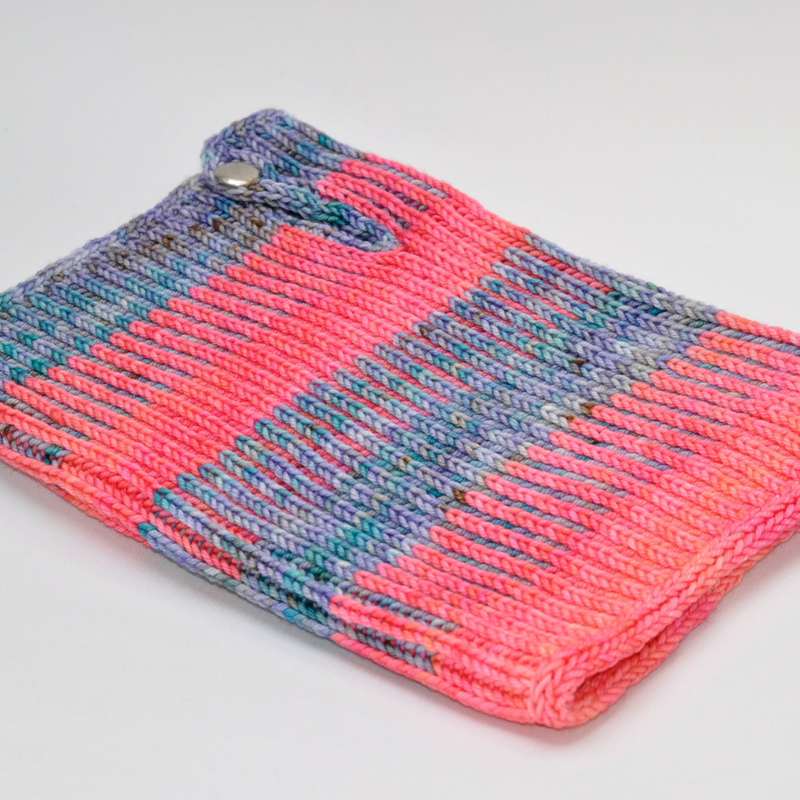 Come join Carol Feller in this class to learn how to get that knit finished. Learn all her favourite finishing techniques that can make all the difference. We’ll learn how to pick up stitches, seam your knits, create button band and single-row buttonholes and try a little bit of I-Cord edging. The class will finish out with some different ways to block your knits. This class is suitable for adventurous beginners through to accomplished knitters. 2 swatches in stockinette 6”/ 15 cm square in an aran weight yarn, with the ends unwoven. Yarn used for the swatch with the same or smaller needles used, darning needle, 2 buttons of different sizes, sewing needle and thread. 2 swatches in stockinette 6”/ 15 cm square in an aran weight yarn, with the ends unwoven. An introduction to the magic of lace knitting. 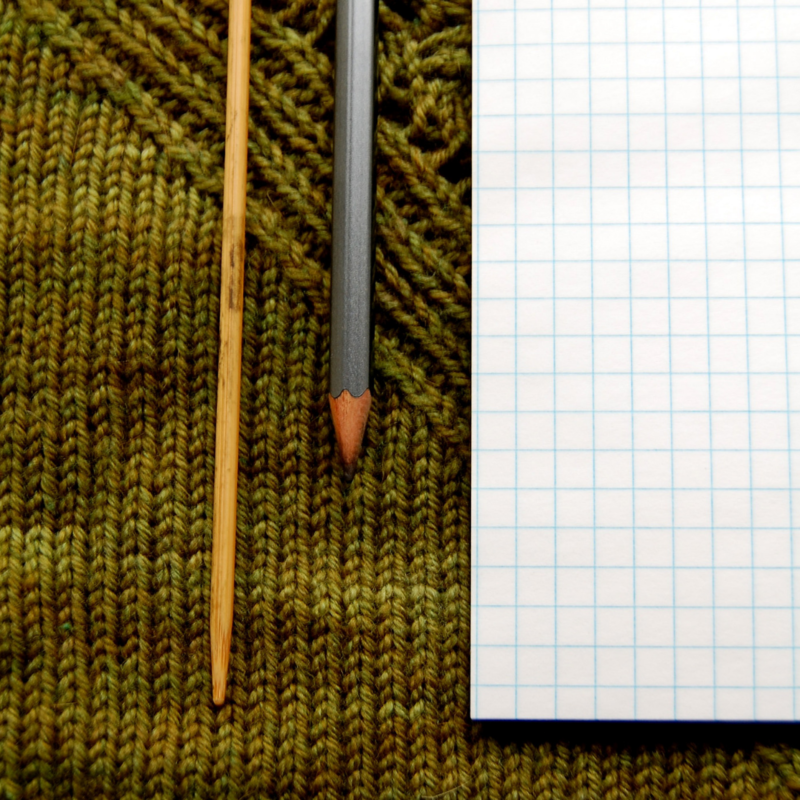 Through swatching, we explore different types of stitch patterns, and how to work them. We also talk about how to read patterns, making sure you’re confident with both written and charted instructions. We’ll also talk about how to identify, fix and prevent mistakes, and provide tips for making lace easier and more fun. If you’ve got a lace project you want to tackle, bring it so we can make sure we work on the skills you need; if not, we’ll get you well on your way to your first lace scarf or shawl. Advanced beginner; knitters must be comfortable with knit, purl, increasing and decreasing. 4-5mm/US # 6-8 needles – straight or short circular – and light-coloured DK/worsted/aran weight scrap yarn; students should also bring any patterns or projects they wish to work.